A hardwearing style, Elian is perfect for any space in your home. It was designed in our MADE Studio and crafted from jute. 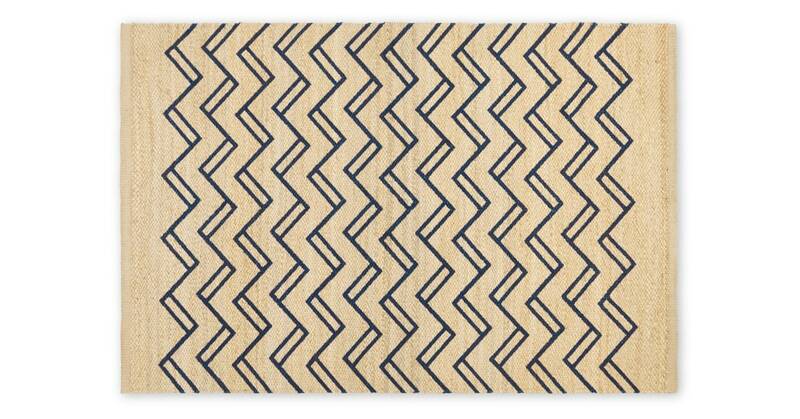 Elian’s navy blue striped pattern upgrades the rug’s classic style with a contemporary twist.